The last few days have brought news of two major data leaks involving millions of people’s personal details, but unless you’re a registered Mexican voter or a member of a dating site reserved for beautiful people, you’re unlikely to have been affected. However, news of another possible data breach has just been uncovered, and this time, the leaked information comes from Spotify. TechCrunch has reported that several hundred user credentials, including passwords, usernames, and emails, have been posted on Pastebin. There appear to be no real names or payment details in the leaked information, which comes from Spotify users across the world. Spotify has not been hacked and our user records are secure. We monitor Pastebin and other sites regularly. When we find Spotify credentials, we first verify that they are authentic, and if they are, we immediately notify affected users to change their passwords. Despite’s Spotify’s assurances, the leaked data contains several details unique to the service, such as subscription renewal dates and account types. Moreover, a number of users are reporting that their accounts have been compromised. Some victims received messages from Spotify informing them that their emails and passwords had been reset, other users have reported finding new songs on their playlists, and one person discovered someone else was using his account in another location. 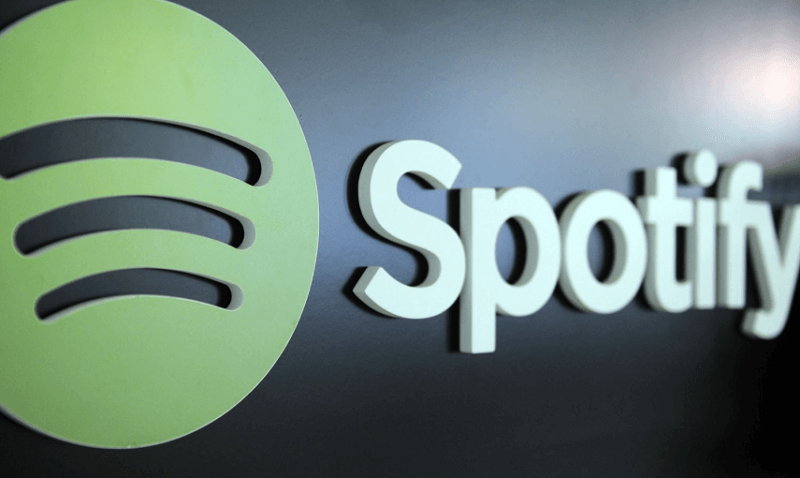 There have even been reports of accounts that use the same Spotify login credentials being hacked, including Uber, Skype, Facebook, and bank accounts. Spotify has had some of its user data dumped online in the past, the most recent incident taking place in February. While it’s possible that these could be linked to today’s discovery, members say they have only recently experienced problems with their accounts. Spotify hasn’t given any updated statements, but users may want to consider changing their passwords.